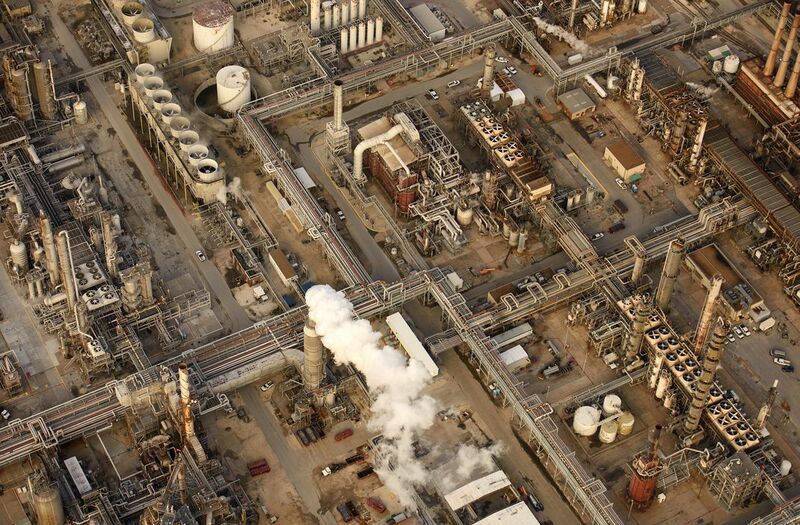 A large oil refinery in Houston, Texas. Aerial image. Date Uploaded: July 17, 2016, 2:23 p.m.